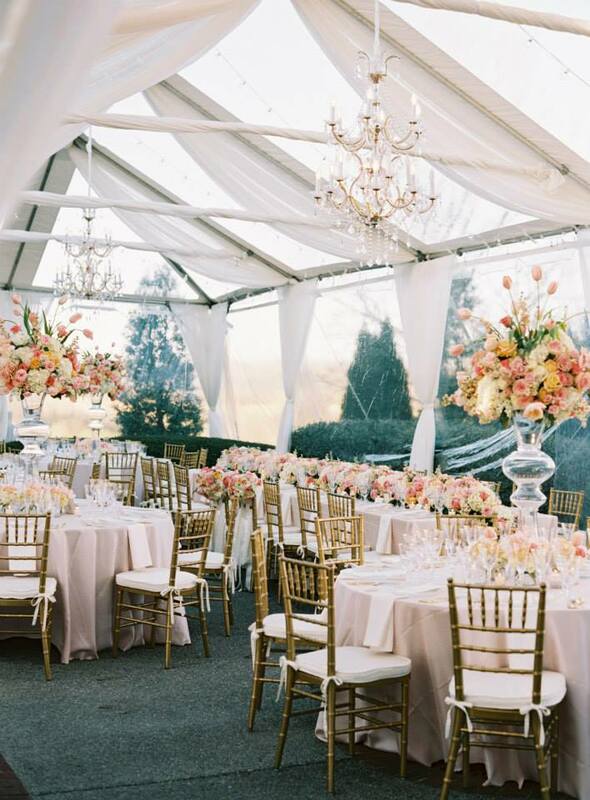 Nashville Weddings + Events | A Few of Our Favorite Venues Starting with A..
One of the best things about living in Nashville is having hundreds (if not thousands) of amazing event spaces + venues right at your fingertips. There is always something going on and always something to do in here in Music City. One of the best things we love about our job is being able to see all of those incredible spaces + venues, while being a part of your incredible events. Hence I wanted to start a new blog series that focuses on some of our favorite venues in and around Nashville. It would be really hard to cram all of them into one post, so I figured I would just go down the list, alphabetically. So, without further introduction, let's start with the A team..
"The Hatchery on the 3rd Floor of the Acme is the largest one-level event and music venue on Lower Broadway, with a capacity of 200 seated, 350 for a standing reception and 499 for a concert. Inspired by the long held moniker of the building, Acme Feed & Hatchery, (the 7,000 square foot venue) provides unparalleled character, historic charm and an open floor plan with endless opportunity to transform the space. 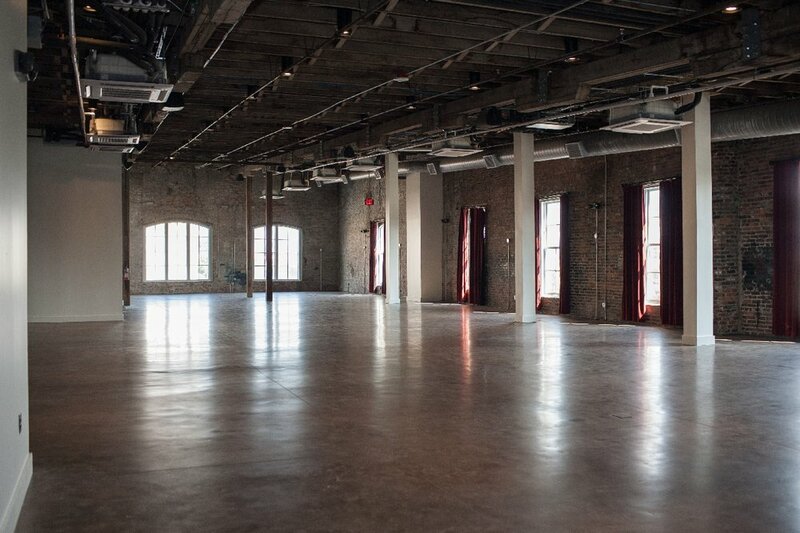 Located in the heart of downtown Nashville with views of the Cumberland River, Nissan Stadium and Riverfront Park, The Hatchery offers a truly one-of-a-kind and uniquely “Nashville” setting ideal for any event." A local favorite for corporate events and private parties, and a favorite of our team as well. We love partnering with Acme for private events and the services that we can provide here are unlimited! Custom lighting, photo booths, green screens, live music, balloon drops, confetti cannons, line dancing, Step + Repeat, Murder Mystery Experiences, rehearsal dinners, weddings.. and our list goes on and on. Let's just say there isn't much that we can't do in this incredible space. One of our favorites and we think it will become one of yours as well. Acme is the ultimate venue + one of the hottest spots in Nashville right now. Please visit their website to learn more! Our team has been a part of numerous events at Aerial, and we love going back there every single time. An event space unlike any other in Nashville with breathtaking views above the sounds and lights of Broadway, and a transformable space that can hold up to 225+ guests. Aerial's simple yet sophisticated nature make it the perfect venue for weddings, rehersal dinners, corporate events, private parties and celebrations, and more! The ideal setting for our up lighting and market street lighting. The incredible open air patio is the perfect atmosphere for good music and a lot of fun! This certified organic CSA farm, event venue, and wedding venue is making a big name for itself in Spring Hill. 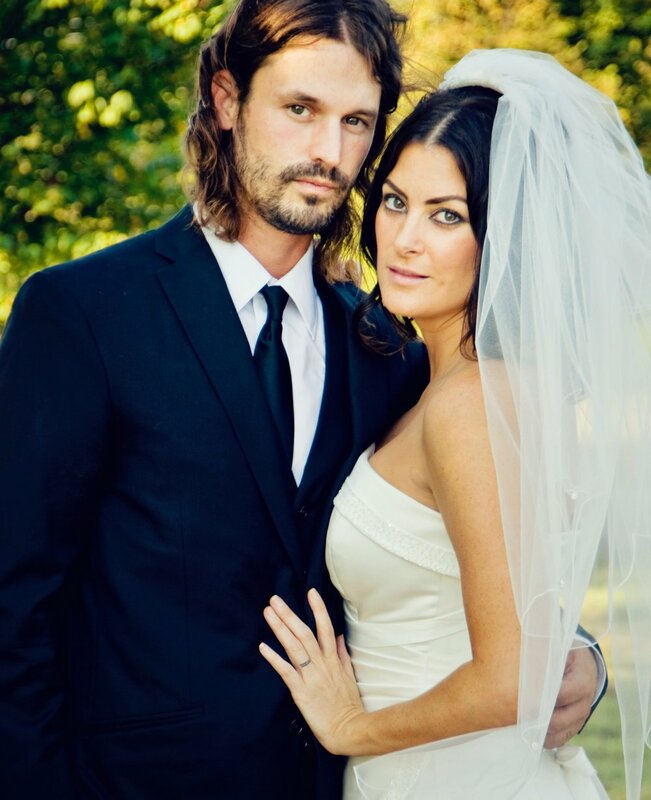 The gorgeous 70 acre property is owned + operated by husband and wife duo, Daniel and Stephanie Allen. (Fun fact: they were married on their farm! See pictures in the gallery.) 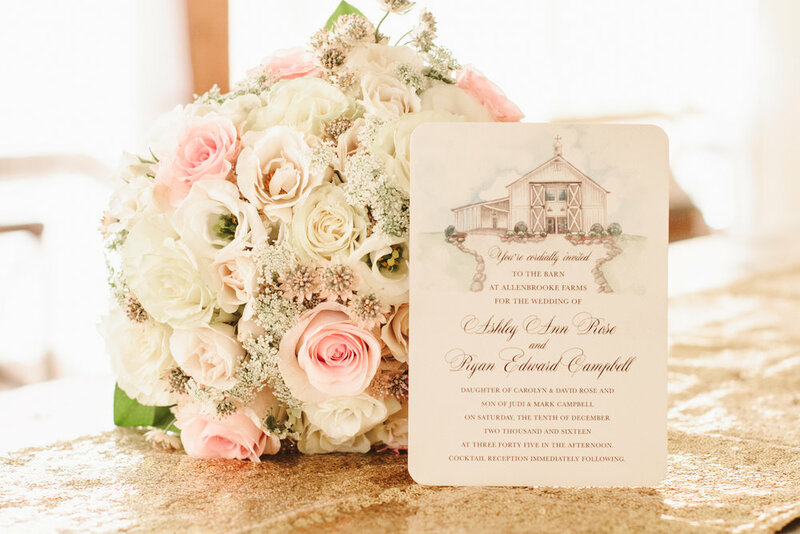 Their 5,800 square foot wedding barn is show stopping-ly beautiful, featuring an outdoor ceremony lawn + covered porch, plus optional tables, chairs, and silverware rentals, as well as a day-of coordinator, and much more. We are so excited to be a part of upcoming weddings at Allenbrooke and if you haven't checked them out yet, we really encourage you to.. We think you'll love what you find! Please visit their website by clicking on this link. You already know we have so much love for this venue and partner of ours! 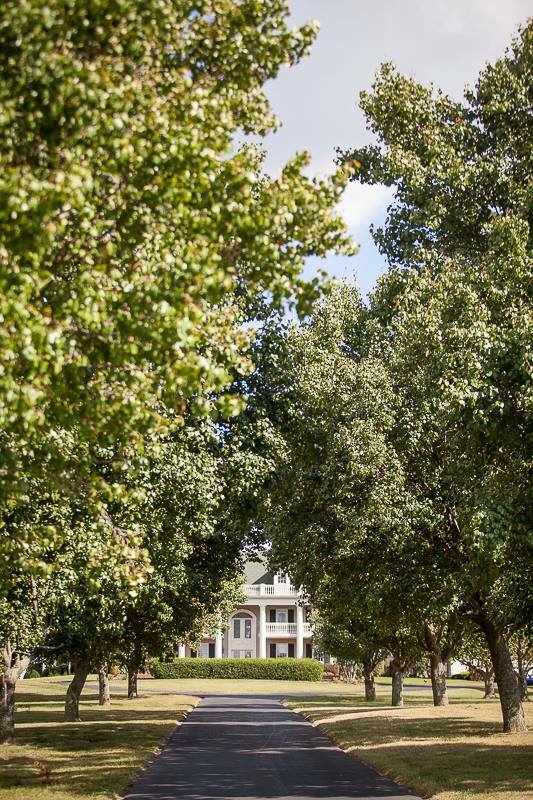 Read more about this gorgeous winery + venue on one of our latest blogs! 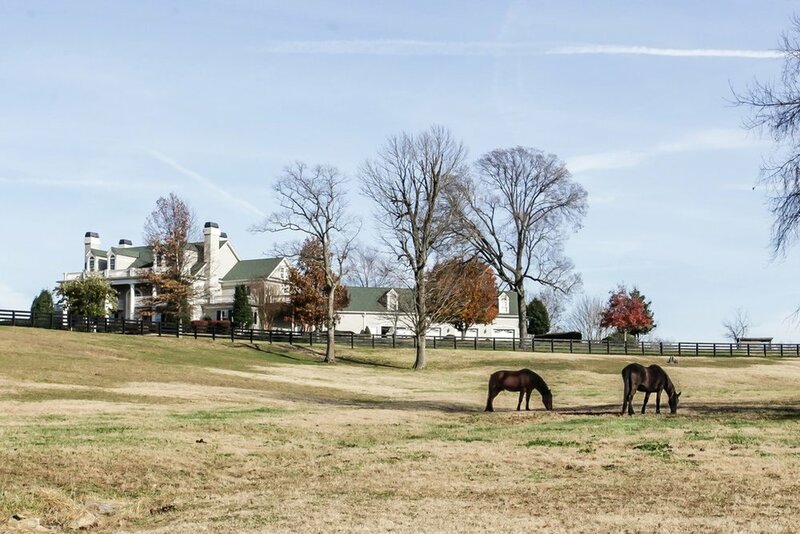 Talk about a gorgeous farm (and mansion), it’s hard to imagine this place being any more beautiful. Perfect natural light everywhere, huge open spaces and picturesque settings make for an incredible venue. Located outside of Franklin, this is a hidden gem to many and a favorite of our team. 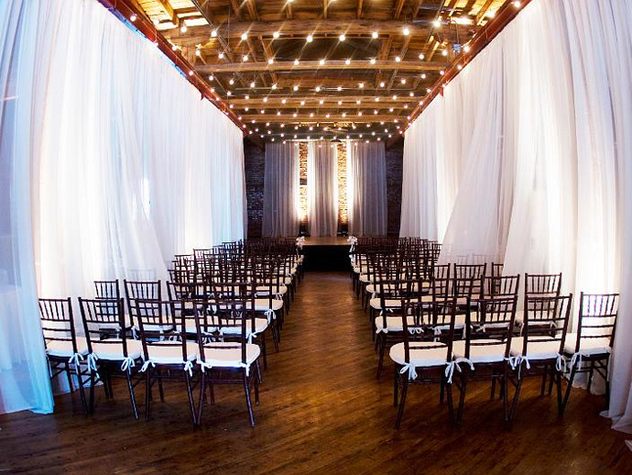 To learn more about this venue + see more photos, visit them on Facebook. Perfect for weddings, rehearsal dinners, getaways, private events, and more. An added bonus: you can rent this whole property for your special weekend via VRBO. Contact them for availability and more information! I've had numerous friends get married and host their receptions at a Venue, and the description above speaks true for itself! In fact the photo to the right of this paragraph is one of my friends, Kristen and her husband Jonathan, right after their reception ended outside of the venue. Seriously gorgeous, right?! It truly is wonderful, located in the heart of downtown, with a blank canvas that is transformable into every and any Brides + Grooms vision is for their wedding day. This is also an ideal location for rehearsal dinners, corporate events, formals, private parties and celebrations. Aside from our DJ and emcee services, our custom lighting package does wonders to the walls while filling + transforming the space beautifully with your color(s) of choice. We love partnering with aVenue and we look forward to many more events there in 2017! To learn more about the space, check availability + pricing, and connect with their team, please visit their website by clicking on the link: here! *Edit after posting: aVenue is a location owned by Nashville Event Space. A great group of venues to start off our new series, so be sure to check in next month for the "B" venues! That's a longer list, which means more information and pictures will be coming soon! Contact us today to secure your date for your upcoming 2017-2018 events and weddings. Cheers!